Welcome to our Boca Raton Cosmetic Dentistry Office in Mizner Park. 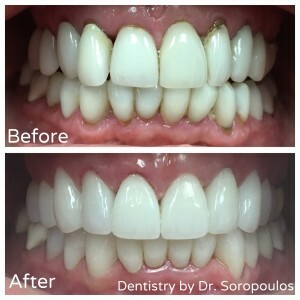 Our Modern Cosmetic Dentistry Practice offers a variety of options for patients including cosmetic dentistry, veneers, dental implants, metal-free cosmetic crowns and bridges, emergency dentistry for the esthetic smile zone, anterior root canals, hygienist cleanings, whitening, bondings, and virtually any other dental procedure all under one dental office here in Boca Raton. 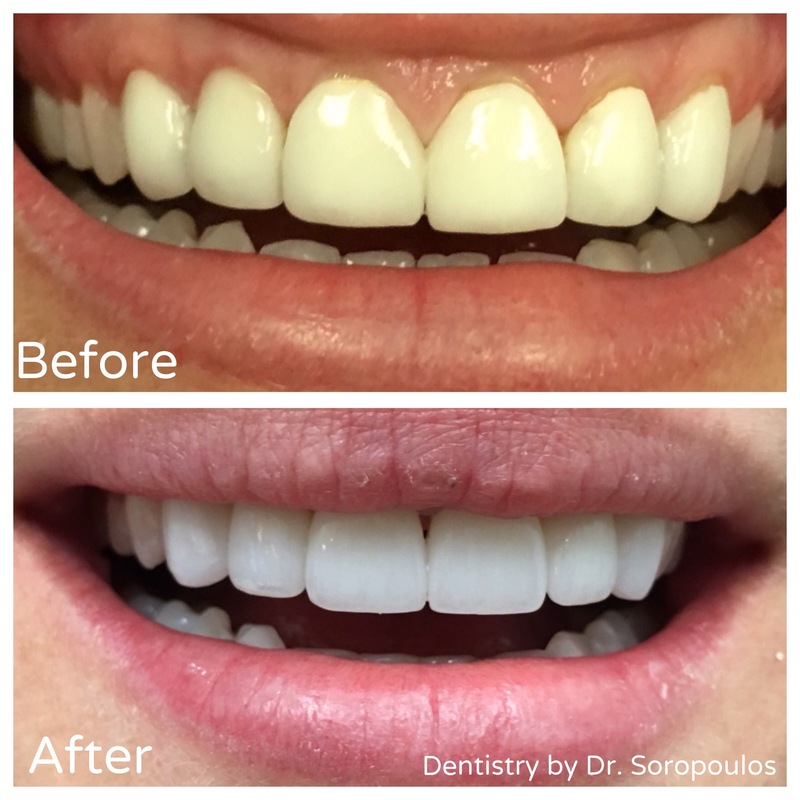 Changes to the shape of the teeth & gum recontouring. Bonding, Inlays, Onlays, single visit dentistry. 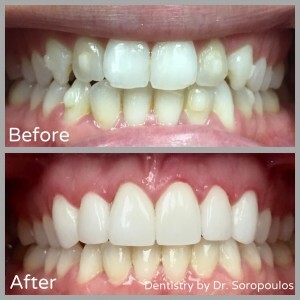 A healthy looking smile has the power to attract, charm, and build confidence. With today’s advanced dental technology and techniques, there are many dental options for patients to choose from. These cosmetic dental options may include periodontal, porcelain veneers, Crowns, dental implants, even sedation. This can provide quick and long term results helping you achieve your desired results. Your first visit at our Boca Raton Cosmetic Dentistry office begins with a consultation where an experienced cosmetic dentist will evaluate your smile and concerns, advise you of treatment options, and choices for you to achieve the smile you desire. 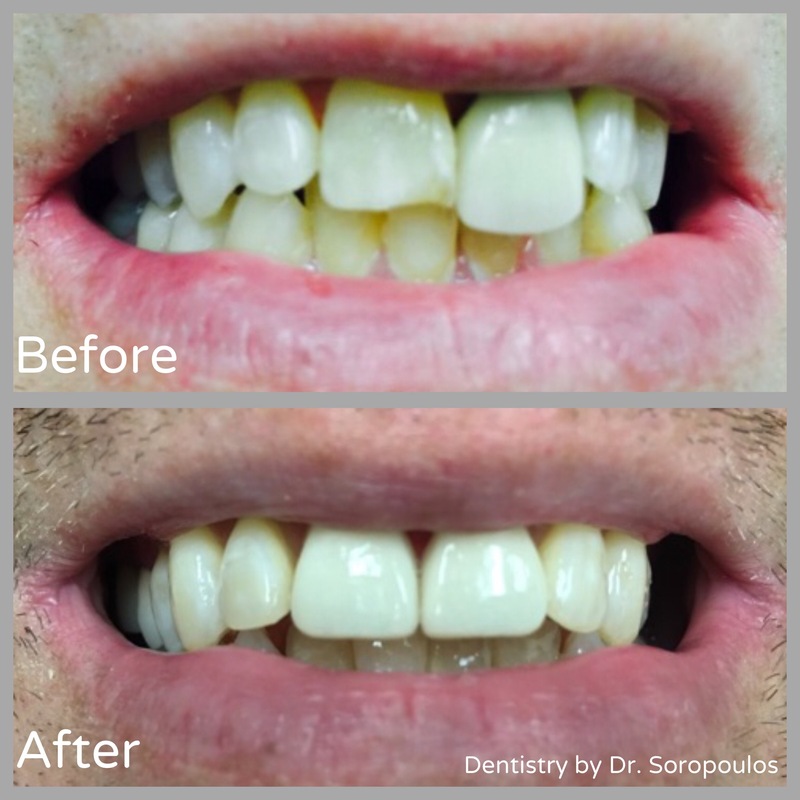 We can even create and sculpt a custom smile makeover based on whats best suited for you. 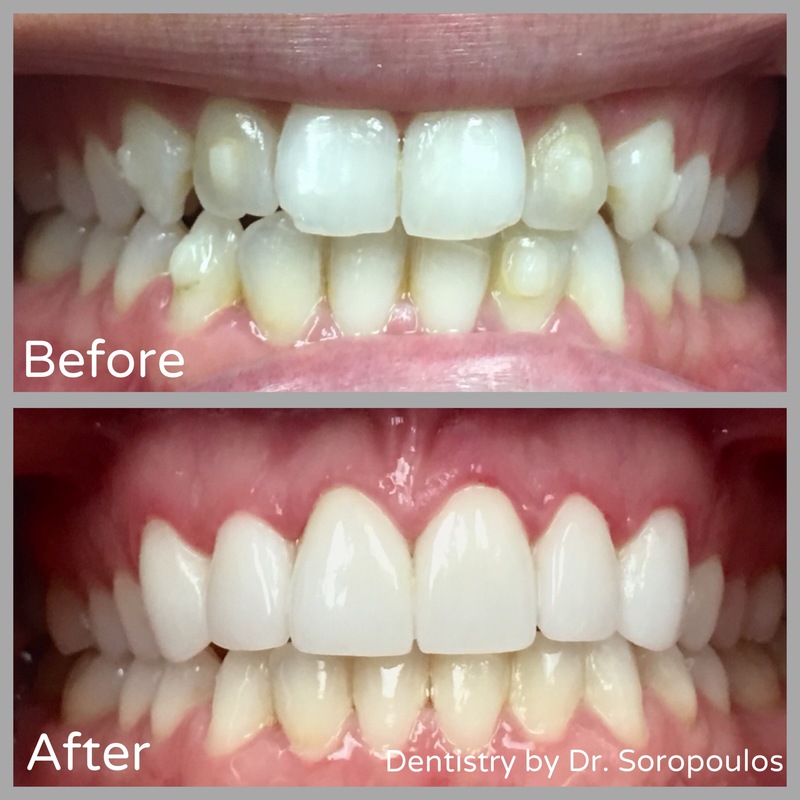 We can also create virtual or diagnostic smile models to help you visualize what your smile can look like before any dental work is done. There is no “sales” pressure- our job is to advise and educate you as to your choices and options. Sedation Dentistry is also available for your comfort and convenience. At our Boca Raton Cosmetic Dentistry Office, our skilled dentist and dental staff look forward to meeting and helping you. If you have any questions, feel free to call our local Dentist in Boca Raton at (561) 391-3337.